The Barbers is really proud of our heritage in Battleground! 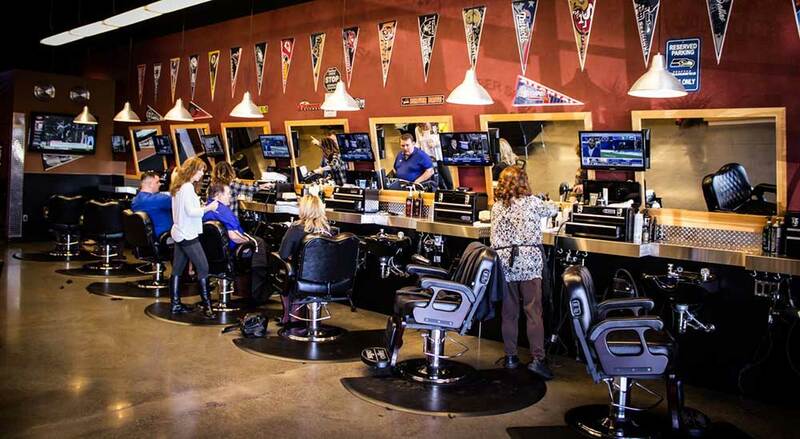 Since 2001, we have been providing the area with great haircuts at a great price and we are very thankful that the community has made us the number one place to get a men’s cut in Battleground. The Barbers is a locally owned company that supports the many youth sports and kid’s organizations that are in our areas. Go Tigers! The Barbers in Battleground is located right in the heart of the city on the corner 503 and Main Street, sharing our parking lot with Wilco. The shop’s design in Battleground is one of the best we have! Plenty of room to relax and watch TV, have a FREE soda and some popcorn while you wait for your favorite Barber! 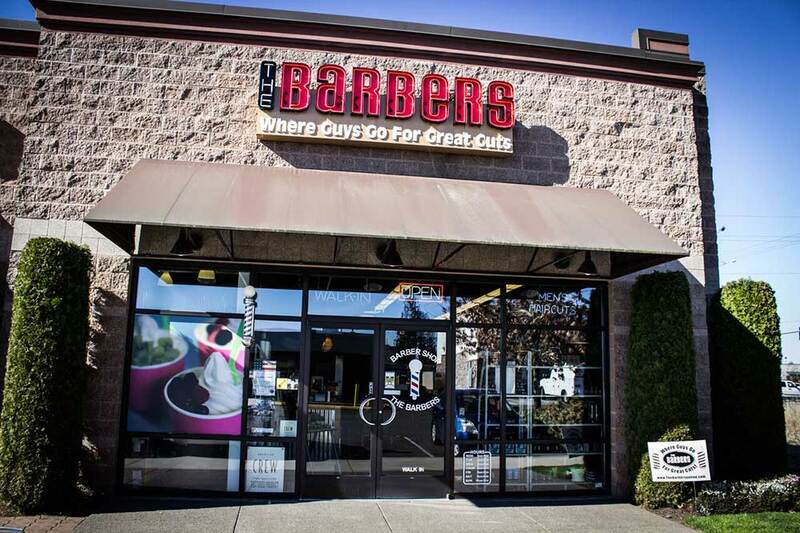 Some of the area’s most experienced Barbers work for us at this location, so come on in!